Being a postgraduate student is a little different to being an undergraduate student. It requires more commitment and time as you’re expected to work more independently. 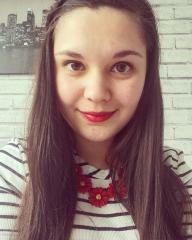 Since I applied for my course, I decided that I wanted to integrate my studies in with my blog. 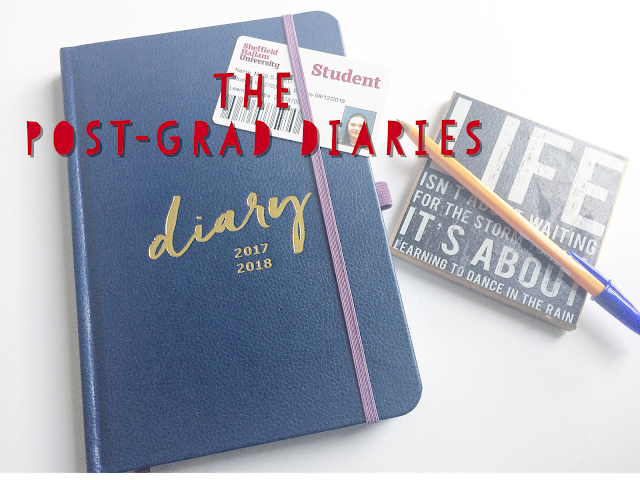 I know tonnes of people do diary-type posts but I’ve rarely seen any on being a masters student. As you will all probably know (if you follow me on Twitter), this week, I started my MA in Sports Journalism at Sheffield Hallam. I’ll be sharing my experiences not only about the course but how I’m managing to juggle everything outside of uni too! If you’ve got any questions or anything you’d like me to discuss then please comment below or tweet me! Here is how week 1 panned out for me! Here we are, first day aaaand I’ve got a 9am seminar. I was a little confused when I first got my timetable as there’s no lectures on it! I’ve come to the conclusion that seminars are like lectures and more informative, and tutorials/workshops are smaller and more for discussions. So bright and early at 9am, we were there for Magazine and Production Journalism. The first week tends to be full of module information which I honestly don’t ,ind sitting through. I do read the module handbooks but it’s always nice for the tutors to explain everything a little more in depth than a booklet does. We were under the impression that we’d be there until 12. Turns out the tutorial afterwards is designed for group work and assignment help which we have none of yet. By 11, we were out the door so Hollie and I went straight to Spoons. Yes, I understand it’s the first day but my friend has a huuuuuge break and we were ready for food! Somehow I think this might be a weekly tradition that we keep for the semester! On my timetable, I get Tuesdays and Thursdays off which I will be predominantly using to do work shifts on. This week, I have no shifts so hello lazy day! In all honesty, I did absolutely nothing but watch TV all day long. It felt so good to have a do-nothing day! Wednesdays are meant to be my crazy busy days. I have seminars 10-12, 12-2 and 2-4; however, the middle one is a drop-in session for assignment help so I won’t be going to that for a while. At 10am, I had my first Sports Journalism seminar. Initially, I am a little disappointed with the sheer amount of football-based stuff we’ll be doing. I appreciate it’s the most popular sport and the tutor works for a local football club, but I’m not doing a football degree. Hopefully if I can get through this semester, we can focus on other sports in semester two or I’ll be focusing on other sports in my spare time! The tutor also moved the following week’s seminar to next Thursday so we can visit a football ground and have a small tour. Turns out I’m working so won’t be able to go. Great! After going back home to save money on campus food, I returned at 2 for my Media Law seminar. Having already done a journalism qualification, I already know most of the stuff on the syllabus for this module. However, because I have to retake a Media Law exam son, I thought it was a better idea to sit through the module to refresh my memory! Law can be a very dull subject but somehow, this tutor seems very enthusiastic and engaging so I’m hoping some information might stick in my head so I can finally pass this exam! 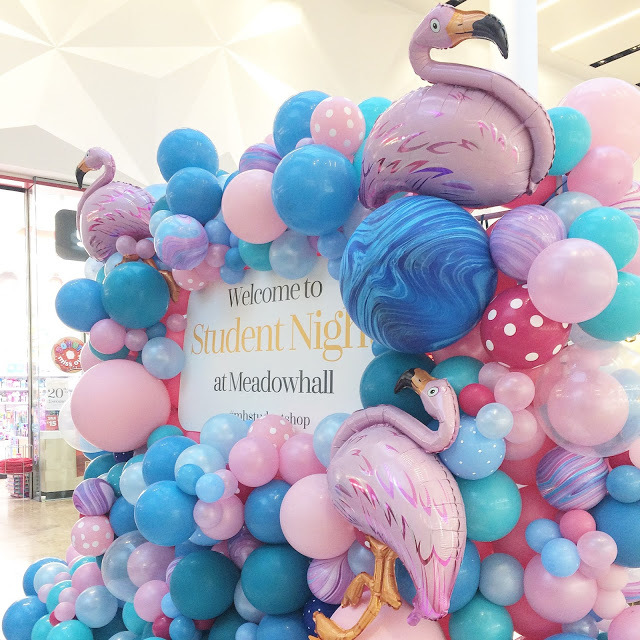 After my lecture, I was invited to the Meadowhall Student Lock-In so off we popped there! I don’t want to share too much info as I’ll be writing a blog post about it pretty soon but I met some lovely bloggers and it was lovely of Megan from MK PR to invite us all down. 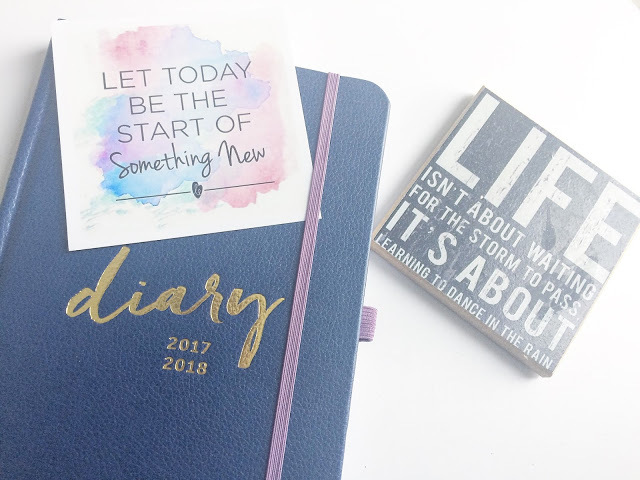 We received some lovely freebies and I spent some pennies! My second day off consisted of me going for a coffee with Brooke who lives in my building and having a little walk down the Moor. We had planned to meet a couple of weeks ago but we’ve both been so busy with work and uni stuff that it’s the first time we’ve had chance! It was so great to meet someone else in Sheffield and finally start to find my way around! We’ve already started planning girly nights in seeing as she only lives a floor above me! Today I was meant to have a seminar 12-2 for Writing for the Media but the tutor is ill so it was nice to get another day off! 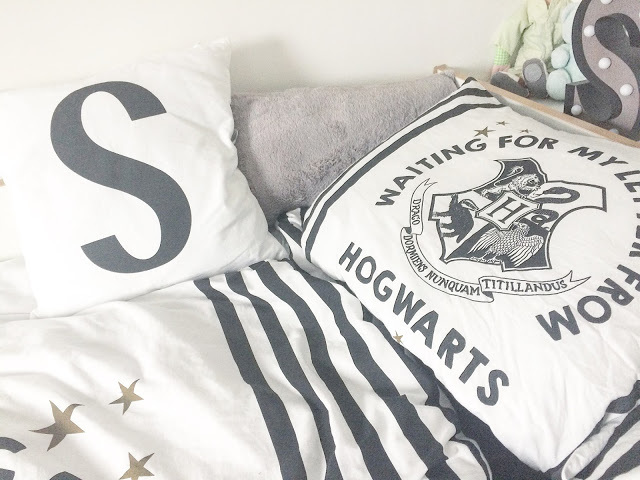 I spent it watching Harry Potter films 4, 5 and 6 and catching up on all of the freelance articles I’ve had to write and doing a bit of blogging! I’m excited for my degree and work to kick in so I don’t spend as many days just lounging about my flat! Don’t get me wrong, I’m glad I’ve had some time off but I want to get into writing and making the most out of my course. This week has been great to read up a bit on my modules and get to know people on my course and where I’m living! Big hi to Hollie and Brooke who have made my first week at uni such a fab week! It’s been amazing to find two friends who I feel I’m going to be close with this year! I hope you’ll all follow me on this exciting journey and tune in next week after a jam-packed week!